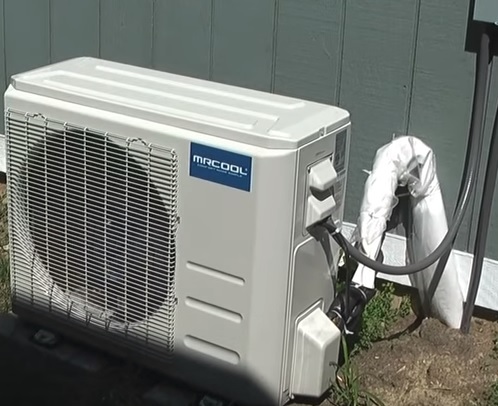 Heat pumps are one of the best ways to heat and cool a space, and when combined in a mini split system they make for the perfect Do-It-yourself option. Mini split systems are smaller than traditional home HVAC units and work well in a large open room. The only real downside to a mini split is they don’t use ducts to transfer air around a home and only blow air from one location. This means that they dont transfer heat or cold air well past walls or other obstruction. Setup strategically along with ceiling fans they do work well sometimes cooling more than one room and surrounding areas. It comes down to how well it is placed and the air can travel. Often a home will have more than one setup to cool a entire home. There are many mini split units available that can be ordered and installed by a Do-It-Yourself type person. Installing a unit is not hard if you have some prior experience in HVAC or construction. A unit will have to be wired into its own breaker and disconnect along with the refrigeration lines run. Refrigeration lines called a line-set carries refrigerant from the inside evaporator unit outside to the condenser. The condenser and evaporate work together but separately in a mini split system. So What is the Best Mini Split Heat Pump? Opinions will vary as to what is the best Mini Split with 4-5 DIY kits available. 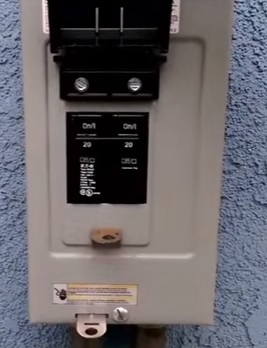 We have installed several of these units and have written post along with YouTube videos of installing them. 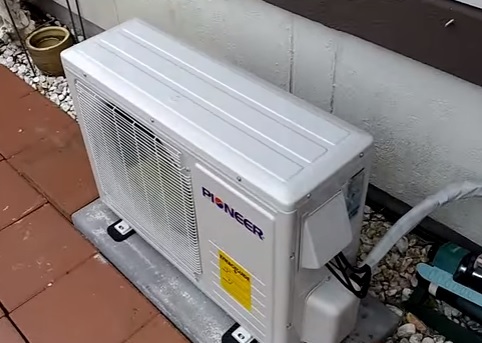 Below is our picks of the best units along with links for how we installed them. 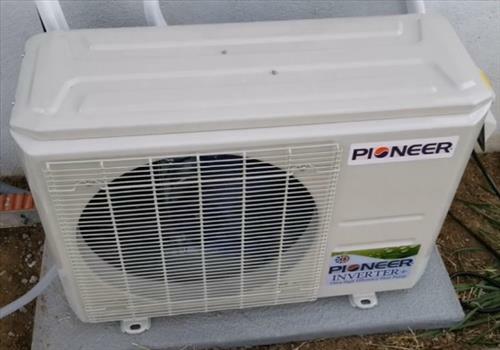 Pioneer makes several good units from 9000 BTU to 36000 BTU along with both 120 volt and 220 volt systems. Like any DIY Mini Split kit the refrigerant comes locked in the unit that is released after installation. The setup requires the inside unit be placed on a wall and the outside evaporator place on a solid surface. Laying a small concert pad is a favorite option for placing the outdoor unit. Electrical will need to be run from a breaker. Adding a quick disconnect is also a good idea. 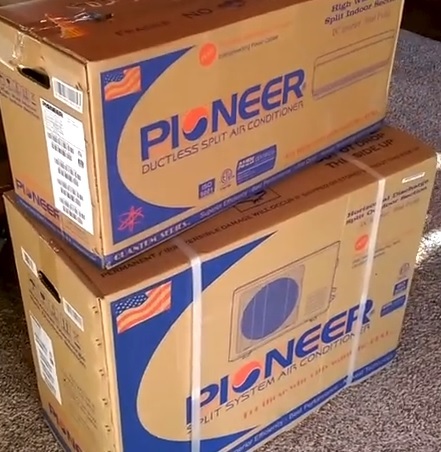 Pioneer mini splits are a popular option with DIY’ers since the units are low cost and the kits come with everything needed (except wiring) to do an install. It comes in different sizes ranging from 9000 BTU – 24,000 BTU. I installed a 9000 BTU unit and made a video along with a post showing how I install a Senville unit which is here. 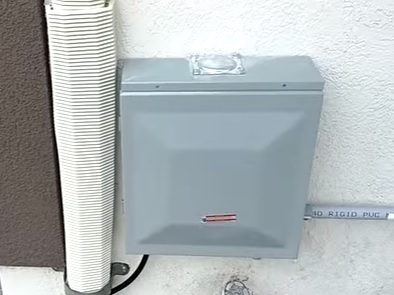 Even though someone could be hired to install it this is also perfect for the home Do-it-Yourselfer. Of course someone can be hired to install the system and this may be the best option for anyone not handy. 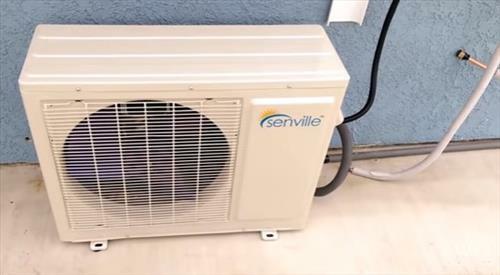 Installing your own mini split with a DIY kit is a good way to save on cost and have a working heat pump in your house. Of course care will have to be taken as there are potential danger when installing a unit. The main danger is the electrical as most know can be dangerous if handled or installed wrong. Of course this will depend on your prior experience or possible friends or family that work in a trade. If in doubt installing a window heat pump unit is more straight to the point and easier to install. Window units are less desirable than mini splits since they are nosier and can block a window from use, but are also popular option since they don’t require any high skill to install. Thanks for the information, I used simple heater in my home. Thanks for this article on choosing a good DIY mini split. Would you please answer a few questions for me, as I am looking for a mini split for winter heating (not concerned with summer cooling as we use low-cost evaporative cooling) and want a system which I can install entirely myself. Am I correct that there are these three basic types available: (1) Those like Mr. Cool that claim to be completely DIY and not require evacuation, (2) Those like Pioneer(?) that are DIY and are precharged with refrigerant, but do require evacuation, and (3) others that are DIY for installation only and require both evacuation and the installation of refrigerant? Does this sound right? Can you recommend a Mr. Cool product that claims to not require evacuation, or is this wishful thinking? Thanks so much for your help and advice. 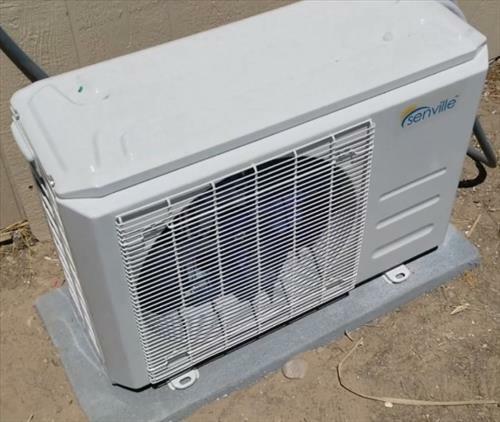 Mr Cool Mini Split units come with the line-set in a vacuum that is broken when bolted to the outside condensing unit. The other kits will need to be vacuumed down with a pump and gauges. The copper lines that carry the refrigerant into and out of the home is what needs evacuated after being setup. This also is a good way to be sure it is all sealed up properly since it will lose it vacuum if there is a leak. Let us know how it goes. I’m building a small camper that is about 90 sq ft. I have 3 of the 115v Pioneer 9000 btu 23.5 seer units cooling my house. I love them, die to the current savings. The intention is to install one in my camper. I need something that draws the lease amount of amperage. I will be running it from shore power or from a champion 3500w digital hybrid generator and every once and awhile when on short hunting trips i would like to use my 3500v pure swine wave inverter powered by 510 amps of battery power (255 amps usable power). Would only use the inverter for 3 hours hopefully. Just to keep my wige cool while i do long range ground hog hunting from the top of the camper. Do you know if the mini split will work properally in a 90 sq foot camper? If it short cycles, would leaving a window open stop the cycling? Do you know of any units that would be better, drawing the lease amps? Thanks! Our Mrcool DIY was precharged just connect the lines no charging was required, we also have used for heating no issues. The Mrcool DIY mini split has precharged linesets and they only need to be connect with open wrenches. I know this because i installed mine. Hope this helps it sure helped me get a lot cooler.